Thinkspace Architecture Planning Interior Design has been providing professional architectural services since 1963. With offices located in Surrey and Kelowna BC, we have a significant portfolio of new construction, renovations, additions, upgrades and planning projects. These include numerous civic buildings, post-secondary, and institutional projects ranging up to $50 million in value. Our head office is located in the City of Surrey. Surrey is the second largest city by population in British Columbia after Vancouver. 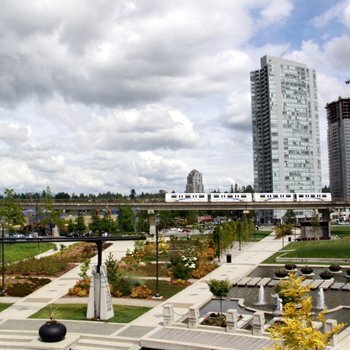 With 1,000 new residents per month, Surrey is estimated to surpass Vancouver as the largest city in BC by 2041. It is located only 23 km from Vancouver City Centre and offers more affordable housing options. Residents of Surrey enjoy beautiful urban forests, hiking/biking trails, beaches and world class golf courses. Our branch office is located in the City of Kelowna. 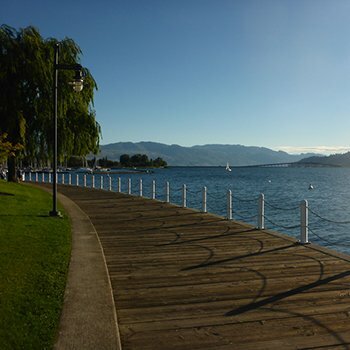 Kelowna is a vibrant, innovative, adventurous waterfront city in the heart of the BC’s southern interior, culturally rich and diverse in recreational opportunities. From world-class wineries to rugged wilderness terrain, the Okanagan offers an inviting array of pursuits for every lifestyle. Our offices reflect who we are and how we like to work. With open collaborative spaces that promote spontaneous creativity and engaging discussion. We are true believers in Life Long Learning and support staff in attending continuing education courses to advance in their chosen career path. We believe that it’s important to enjoy where you work, what you work on and the people you work with. Our staff participate in various social events outside of work sponsored by the firm including an annual overnight Hike and 10km Sun Run Corporate Team Challenge to name a few. Joining the Thinkspace team means working in a diverse community, while being part of a dynamic and growing firm, and enjoying a work-life balance to match. We are always looking for talented individuals who share our passion. If you’re interested in joining our team, please send your resume and portfolio to [email protected]. We keep resumes on file for six months.